Jett Rocket II: The Wrath of Taikai takes up just a tiny amount of space on an SD card. Developer Shin’en has confirmed via Twitter that the game clocks in at only 70MB. 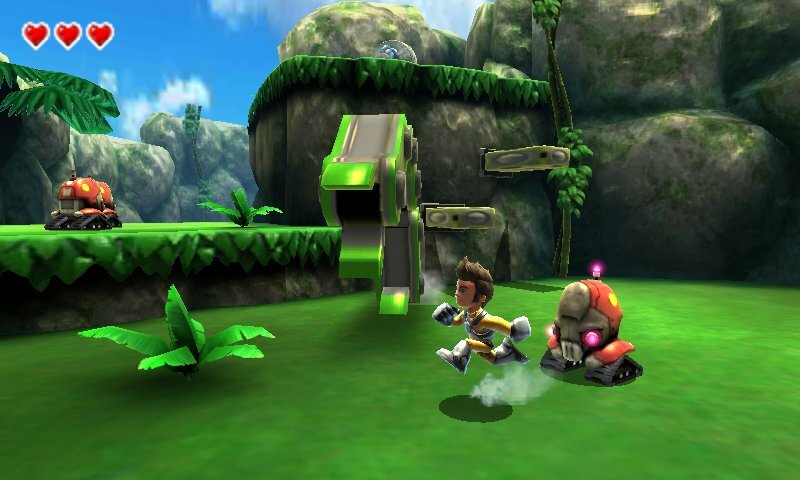 Don't forget to make space for around 70MB on your 3DS for "Jett Rocket 2: The Wrath of Taikai"! For a game that’s as technically-impressive as Jett Rocket II, that’s incredibly small!